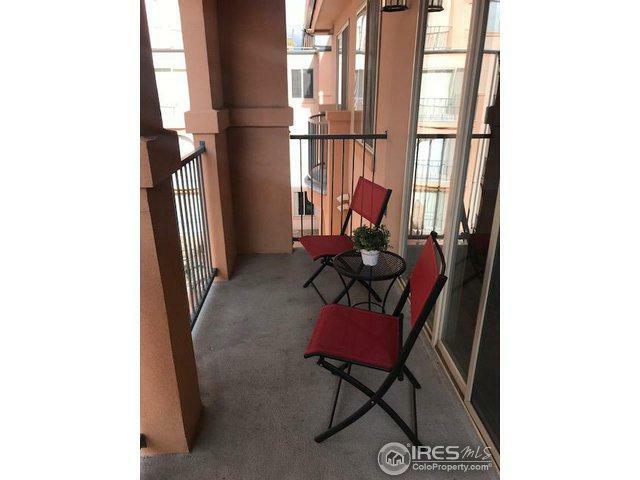 Enjoy your coffee on the balcony of this beautiful 3rd floor condo overlooking a charming private courtyard. Open floor plan with each bedroom enjoying privacy from either side of the living area, Kitchen features granite and stainless appliances. Wood/slate flooring makes for easy upkeep. Secure underground heated garage with extra storage. 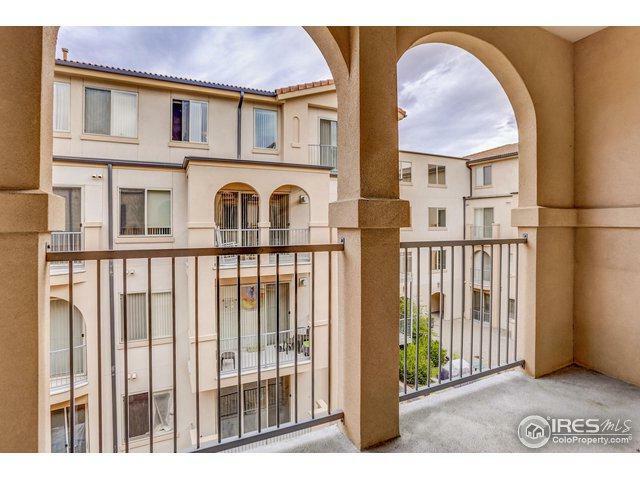 Nice workout room and great walkability to shopping, restaurants, C.U. 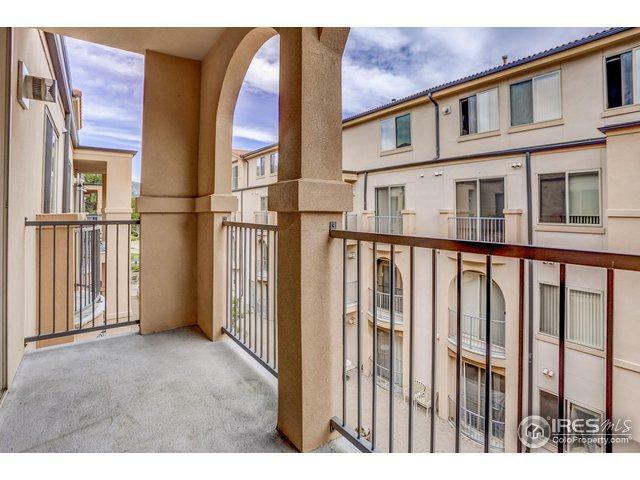 Freshly painted with lots of natural light-this condo is move-in ready and gorgeous! 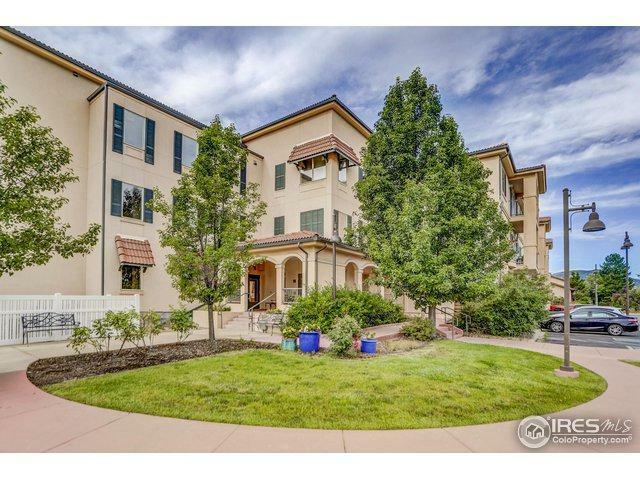 Listing provided courtesy of Karen Elmers of Coldwell Banker Res-Canyonblvd.